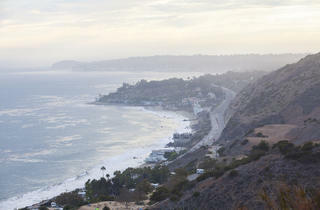 Where mountains collide with ocean, it’s hard to go wrong in the search for perfect views. 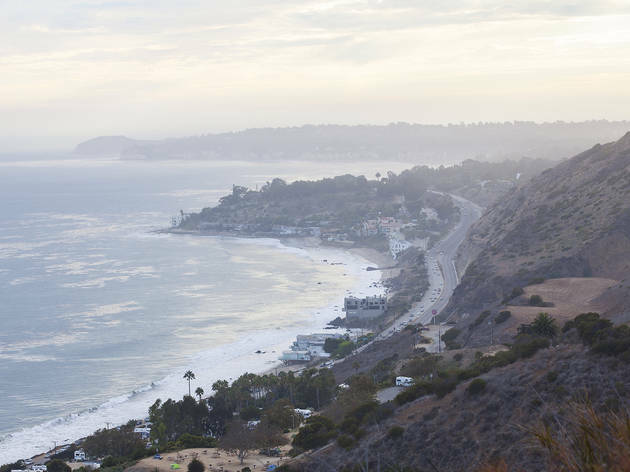 What makes Malibu’s Corral Canyon stand out is its status as the only coastal canyon in Los Angeles County that was never developed. That means raw nature: coastal sage scrub and willows clinging to parched hills, plus the occasional bunny or lizard. This hike is fairly easy and has spectacular views of the ocean. When you come to the fork make a left to wind around the mountain and end with views. It took me about 1.5 hrs in total to hike this.